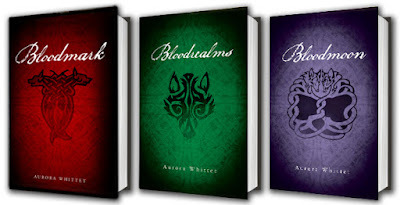 Review of Bloodmark (book 1) - Here! 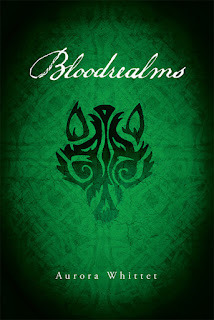 Bloodrealms is book 2 in YA trilogy reminiscent of the Twilight series. 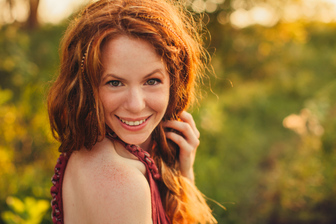 The main character of Ashling - a werewolf princess - is nearing her 18th birthday, a crucial time in a werewolf prophecy. The prophecy declares at this time, she is to be betrothed to one of four suitors after which she must fulfill her destiny to unite all the packs, leading them into a new human/werewolf era where all are reconnected with Old Mother. 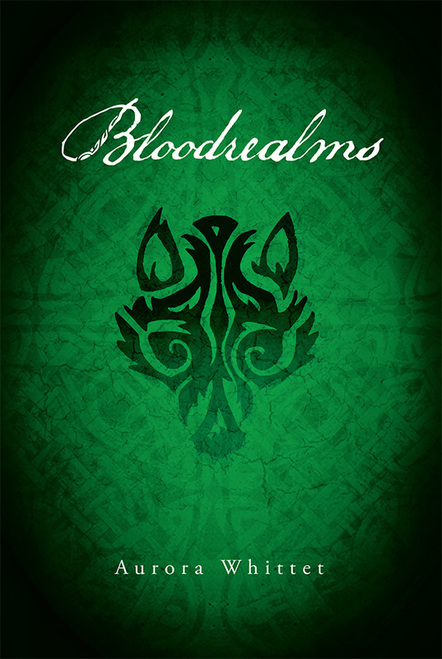 Each of the four suitors must enter a dark and unimaginably evil underground arena called the Bloodrealms. There they must be victorious in a battle to win her hand. Her true love Grey is one. Grey and Ashley's love must be kept hidden or he will be put to death, something that is difficult to say the least. Their soul connection increases daily and the pull is now so strong it's almost impossible to control. In an attempt to gain a moment of privacy, they become lost in the dangerous catacombs of this area. Will they find a way out before the evil that lurks there finds them? A great series and best read right from the start. While I enjoyed each book in this series, book two went into a very dark space with truly horrifying evil for a very large part of the book. Because of this I would recommend that it be read by those at the upper range of the YA series.